Static web design is ideal for websites that require static content to be displayed. It can be in the form of a company's information or the products/services or standard information about an individual. 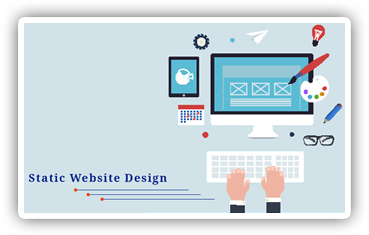 The consistency coupled with the requirement of less scripting and HTML coding makes Static Websites highly demanded for displaying accurate information over a period of time.